The shop worker whisked off to Las Vegas by world boxing champion Floyd Mayweather has a boyfriend who works as an AA man. 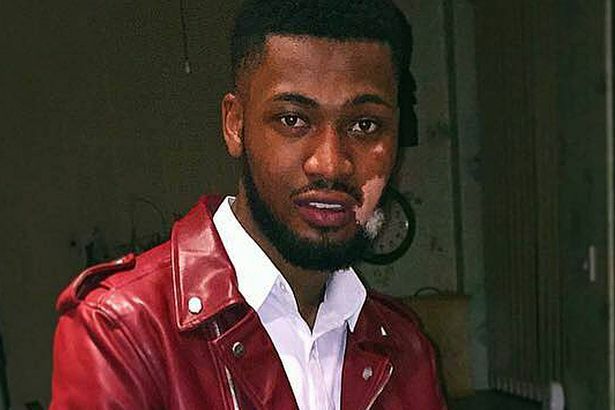 While Raemarni Ball is being ferried around in a Rolls-Royce with the world’s richest sportsman, Andre Brown is out in his rescue service van,the Mirror reveals.. 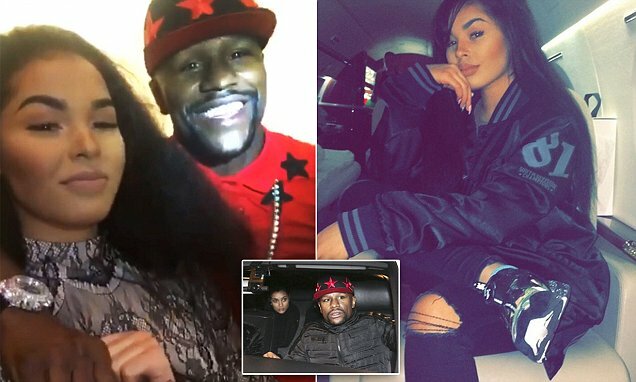 But friends yesterday insisted the 19-year-old had spoken to his girlfriend and was happy with her having fun with Mayweather, who is worth £450million. A pal said: “Andre knows about the trip, has spoken to her and is fine with it. She has reassured Andre they are simply out and about having fun.